In his 51 BIRCH STREET, one of the most highly praised personal documentaries of recent years, Doug Block took a hard look at his parents’ marriage and his own relationship with his father. With his latest film, Block turns in the other direction, offering an exceptionally moving film about his relationship with his only child, Lucy. 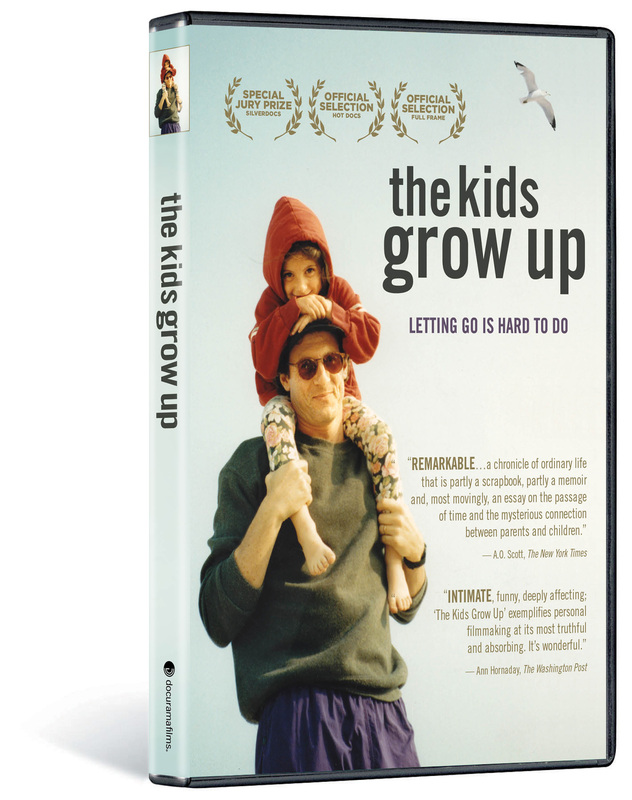 THE KIDS GROW UP is a chronicle of Lucy’s emotionally-fraught last year at home before leaving for college. Moving fluidly between past, present and the fast-approaching future, Block uses a lifetime of footage to craft not only a loving portrait of a girl transitioning into womanhood, but also an incredibly candid look at modern-day parenting, marriage, and what it means to let go. "Intimate, funny, deeply affecting; 'The Kids Grow Up' exemplifies personal filmmaking at its most truthful and absorbing. It's wonderful." 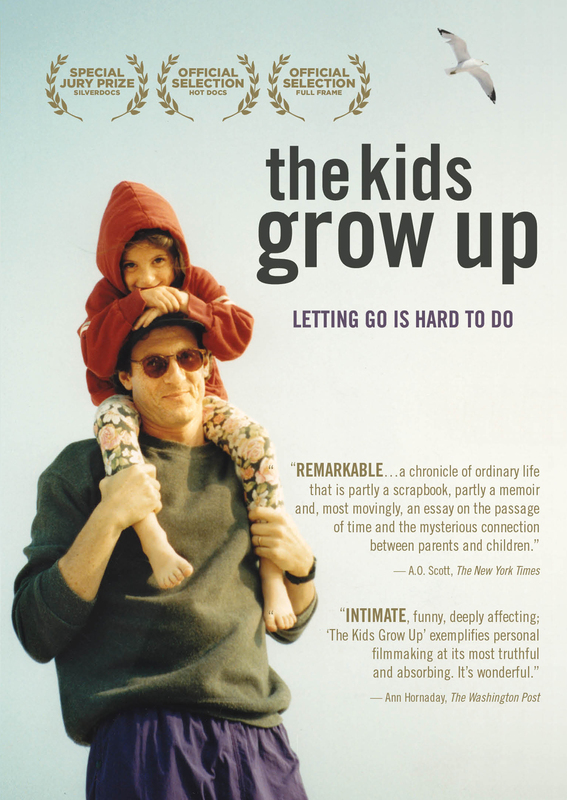 "A profound, and utterly relatable, contemplation of parenthood, aging and youth's swift passing." © 2011 Copacetic Pictures. All Rights Reserved. © 2011 New Video Group, Inc. All Rights Reserved. Marketed and distributed in the U.S. by New Video.